Greene County, Virginia. January 1921. As a brutal blizzard strikes her home, Mildred, a young, steely farmer's wife, finds her husband has fallen terribly ill. That same night, Mildred discovers George, a World War I veteran, collapsed on her doorstep and hauls him inside to save his life. As he regains his strength, their growing bond unearths secrets each would rather keep hidden. Lain comes from a long line of tough southern women but grew up across the Midwest and East Coast, visiting friends' farms with her Aunt Betty, baking with her mom, and tackling filmmaking challenges wherever they might arise. 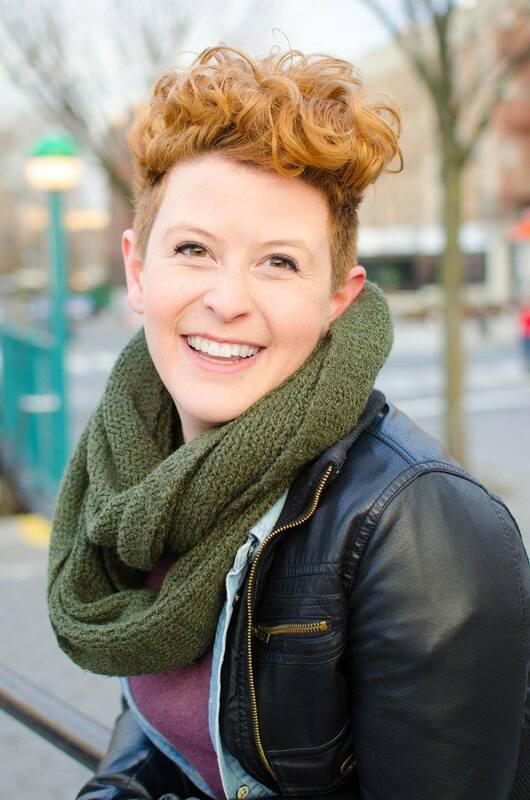 Since receiving her BFA with honors in Film and TV Production from NYU's Tisch School of the Arts, Lain has worked all over the production world, holding the titles of Production Coordinator, Producer, First Assistant Director and more at companies like BBC Worldwide, BrenesCo, and 1st Avenue Machine. Her favorite television credits include Quantico, The Blacklist and 30 Rock. But this means that some of the uglier stereotypes are true of my family as well. And the most constant seems to be that sometimes the man who’s supposed to love you turns out to be a man who harms you, deeply, constantly. And we’re not the only ones; these stories belong to millions of women. Too frequently, Hollywood presents domestic violence as a terrible tragedy that ends when “I packed my bags and left him.” But the stories my family tells start after that, when the real work begins. Moving forward requires immense strength, hard work, and the right people helping you make the choice to love and be loved, even when you’ve been told over and over that you don’t deserve it. Check out our Cinematographer's reel. Check out our Production Designer's work. 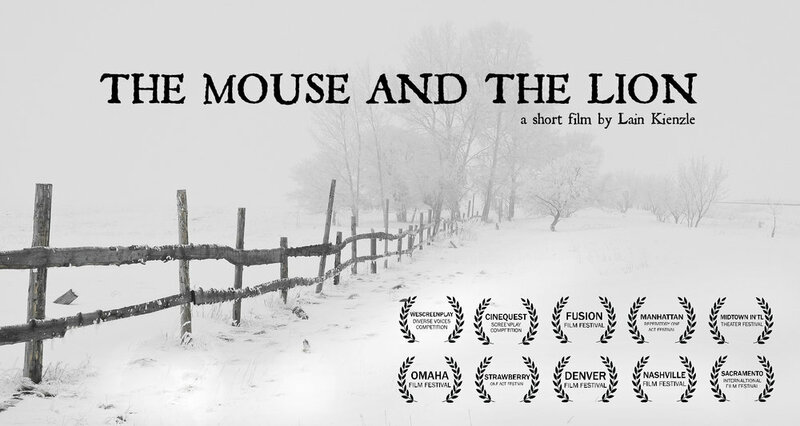 The Mouse and the Lion is currently in the pre-production phase. We are looking for contributions to help support our journey. We are partnered with Cinefemme, so all donations $200 and up are tax deductible! If you’d like to know more, contact us through the form below. Or, email us here.